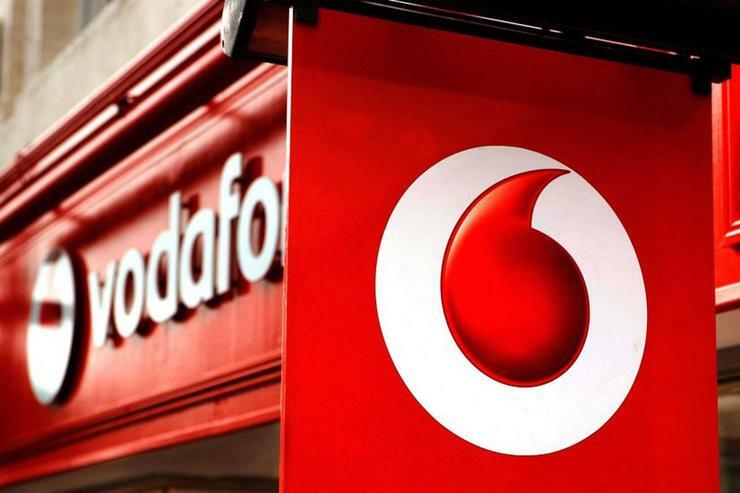 Vodafone Hutchison Australia (VHA) has named Kevin Millroy as CTO, following the departure of Benoit Hanssen in August. Vodafone chief executive, Iñaki Berroeta said Millroy, who has been acting in the role since August this year, was the right person to lead the company’s network and technology strategy. “Kevin knows our network inside out, and has played a critical role in leading the teams which have built the network our customers love and trust,” he said. Berroeta said Millroy's priorities as CTO include the on-going expansion of the network, delivering fixed broadband in 2017, continuing the rollout of the fibre transmission network and preparing for 5G. “Kevin is highly experienced, with more than thirty years working in the telecommunications industry globally, and I congratulate him on his appointment to the executive team,” he added. Millroy joined VHA in 2013 as general manager access network delivery. Prior to VHA, he was head of cornerstone for a network infrastructure partnership between Vodafone UK and O2. He also served as regional operations director at Vodafone UK where he led the development of the company’s 3G capability and oversaw the deployment of 3,500 sites. Millroy additionally held senior network roles at Ericsson Telecommunications and Cellnet. “We’ve got a very strong network roadmap, which includes fixed broadband and 5G, and I’m excited about everything we’ll be delivering for customers,” said Millroy. As reported by ARN, Hanssen left the telco in late August, joining the Hutchison group.